The Darien Library, hosted a book signing and Q&A with Nyna Giles, author of The Bridesmaid’s Daughter. 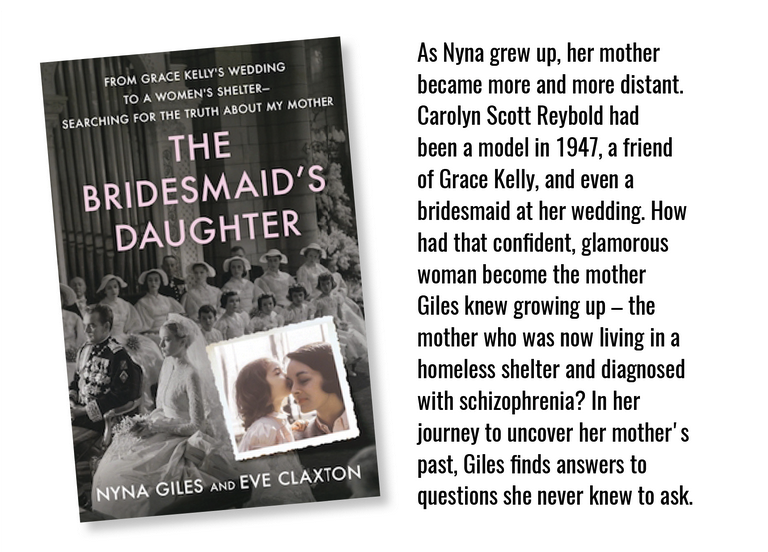 The Bridesmaid’s Daughter is a poignant and unflinching portrait of Carolyn Scott Reybold, whose glamorous life was sidelined by mental illness, and of the daughter who reclaimed her memory. Carolyn had been a model in 1947, a friend of Grace Kelly, and even a bridesmaid at her wedding. 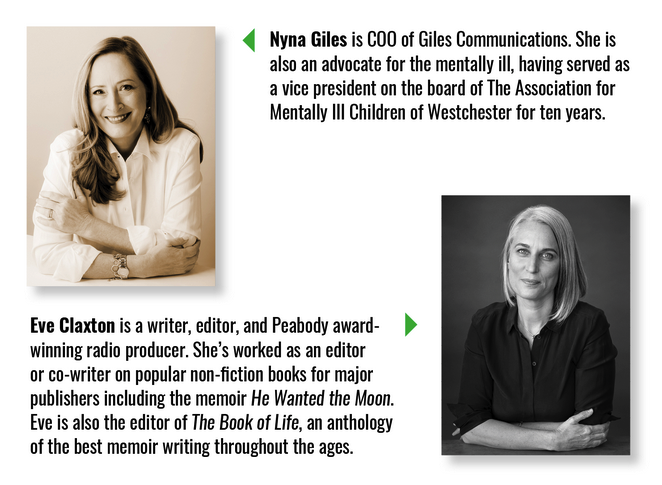 Laurel House, Inc. and Pathways, Inc., in collaboration with Fairfield County Look, hosted a luncheon and book signing with Nyna Giles and Eve Claxton, authors of The Bridesmaid’s Daughter, at The Field Club of Greenwich. 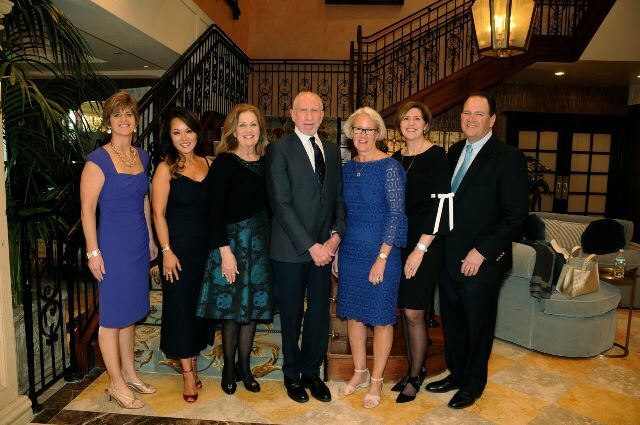 Thank you to our 2018 Succeeding in the Community Dinner Dance Supporters! Congratulations to our 2018 Champion for Recovery and Town Champions. 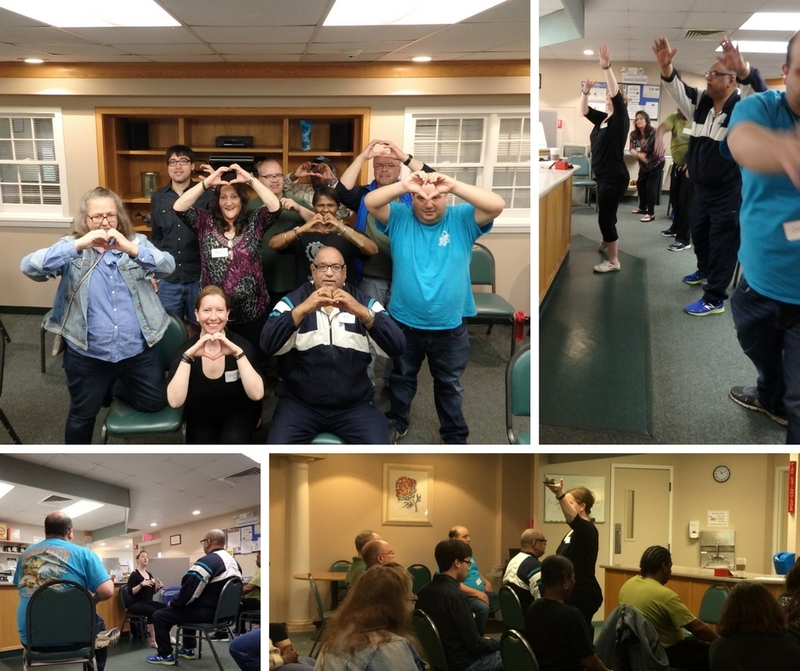 Laurel House program participants were able to practice mindfulness in a Cultivating Wellness through Mindfulness Workshop offered by the Copper Beech Institute, thanks to a generous donor. Sandrine Harris, an Institute instructor, focused on why mindfulness is important for mental health and overall well-being. The workshop examined how mindfulness can provide a valuable set of tools for improved self-awareness, less reactivity and reduction of chronic pain. Thanks to you, our Sponsors and Donors. 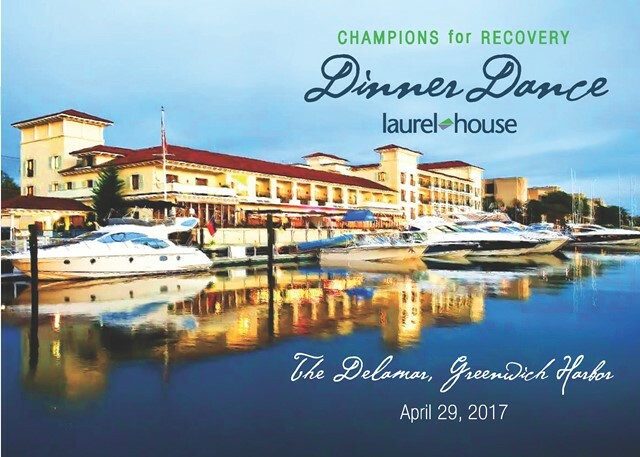 Because of your generous support through sponsorships and donations for our Champions for Recovery Dinner Dance, Laurel House is able to continue to provide life-changing programs and services to individuals living with mental illness. 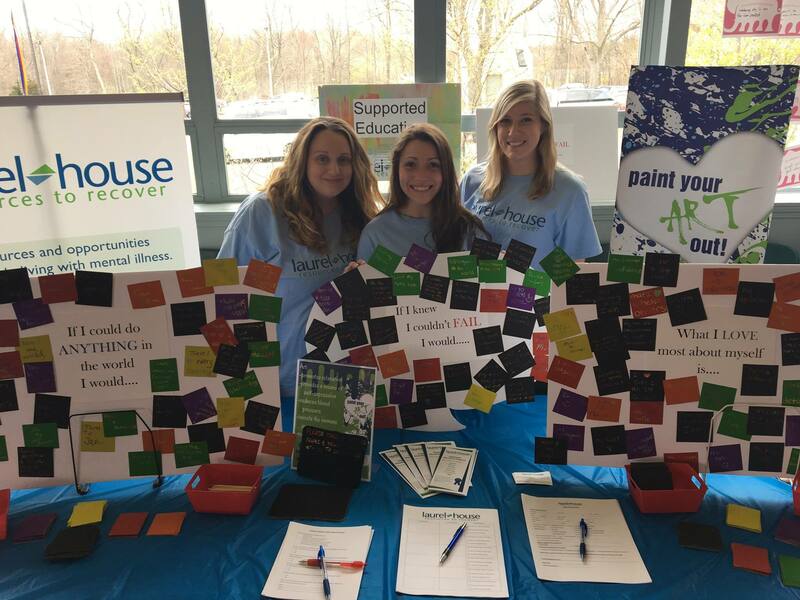 Our Supported Education Team hosts a table at Norwalk Community College's Freshcheck serveral times a school year. This year we had a wonderful time with the students who shared their hopes and dreams. Our program particpants were serenaded by the lovely Grace Notes for a second year in a row. 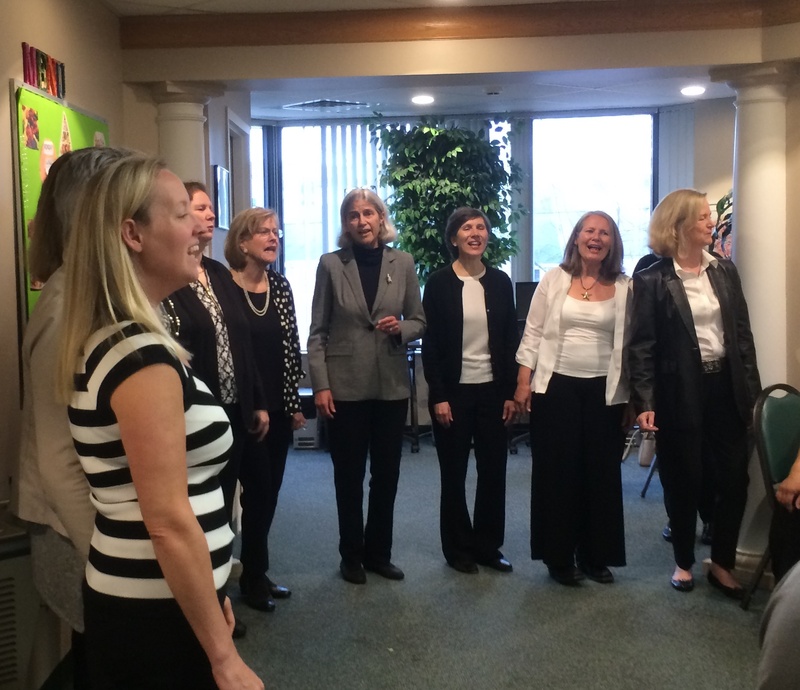 The Grace Notes are an accapella musical group out of Greenwich, CT.
Robert “Bob” Gillroy, a longtime Laurel House participant, passed away in early March 2017. 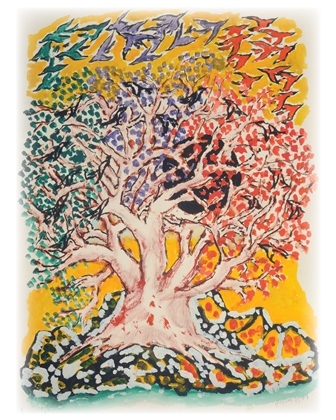 Bob was a brilliant artist, and his work has been displayed on Laurel House materials, and in our hallways, for many years. Bob had close friendships with his fellow Laurel House artists and even some friendly competition. Bob’s sister Donna shared some of her memories of him in the letter below, and at Laurel House, we remember Bob every day as we view his beautiful paintings.